dreamer Jan 14 2016 10:11 am He did great in Scholar Who Walks The Night! (Personally, he did better than some of the major characters). His acting was stable all through out the drama. He captivated me with his final scenes in the drama and led me here! 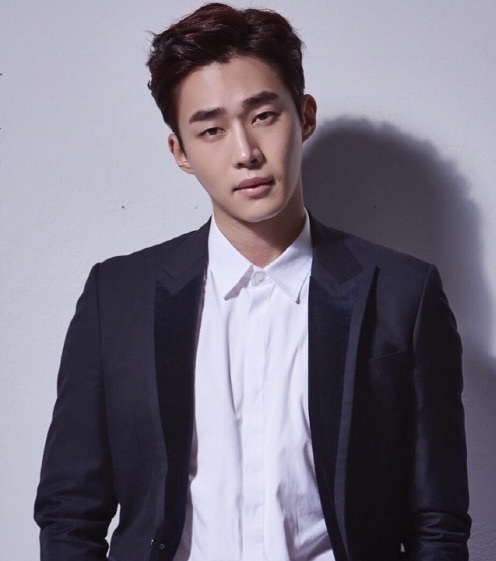 nyta Aug 29 2015 7:05 am He isn't lead actor but, i'm falling for him.. Fighting oppa!!! Coolshade Oct 28 2014 6:38 pm I am enjoying SooBaekHyang. Watching the very subtle corner of the lip going up and other slight movements of face and body makes me laugh out loud. Amazing ability to do this can't be directed. It is an art. az Feb 18 2014 10:37 am I really enjoy him in King's daughter... ever devoted body guard of Crown Prince.